The Institution's popular conference comes to Singapore for the first time! I am pleased to confirm a Networking BBQ Dinner will be held on Wednesday 8 May following the first day of the conference and we would love for you to join us. The evening reception will take place poolside at the conference venue starting at 19:00. There is a cost of £30 + VAT to attend, which includes a BBQ buffet dinner and free flowing wine, beer and soft drinks for 2 hours. If you would like to attend, please complete the attached booking form and return to eventenquiries@imeche.org. If you have any special requirements, please let us know as soon as possible prior to the event and we will do our best to accommodate your dietary needs. "To achieve a significant change in environment protection and preservation of resources engineers and professionals all over the world have to work together." "As a business we see both manufacturing and R&D moving steadily Eastwards, away from Europe, so we are interested to develop new relationships with OEMs centred in Asia." "For discussions on the future trend of turbocharging technology [and] learning the latest development and research on turbocharging"
"A great opportunity for networking with interesting papers." "A very informative event providing the latest up to date information on the development and direction of turbochargers." "All-in-all a round event embracing a conveniently sized circle of high-level experts focused on turbocharger related themes." 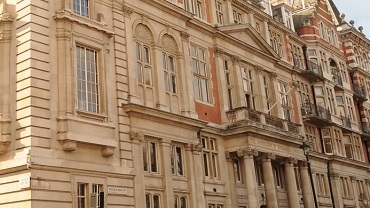 "An informative event with a strong networking focus at a fantastic venue." "Exceptional event on turbocharging where Industry meets Academia." 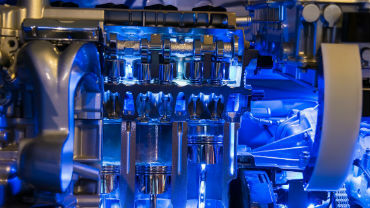 "Good summary of the latest developments in turbocharging technology, future trends, and where the Internal Combustion Engine industry is headed in general." "Look forward to the next conference"
"Overall job well-done! Thanks, I hope to see you again in 2 years. " Director of Business Development, Winsert, Inc.
"Thanks for the great event!" "The best technical conference and networking event for the turbocharger industry worldwide. If you want to know the latest in turbocharging research and development, you should be attending this event!" "Very well focused meeting attracting a good number of senior people from industry and academia. Interesting exhibit and strong, relevant technical papers." Takashi Otobe, Chief Engineer, Motor Sport Department 1, Honda R&D Co.
Ennio Codan, Senior turbocharging expert, ABB Turbo Systems Ltd.
Any cancellations or no-shows are subject to charges equivalent to the full duration of stay confirmed. · How can the industry as a whole work together to meet the new fuel economy targets in Asia? 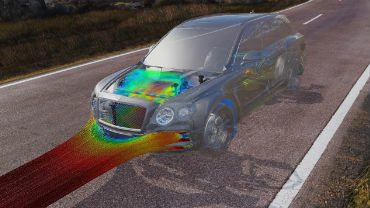 · How can turbochargers be designed to meet these targets? · How can we manage the impact of China VI combining emissions and fuel consumption targets? · How can we manage the impact the future hybrid technologies will have on the adoption of the turbocharger? · What support is needed for the hybrid car market? · How can the turbocharger be incorporated into the electrical revolution? Dr. Mingyang Yang is associate professor in Mechanical Engineering School, Shanghai Jiao University, China. He got his PhD degree in Tsinghua University in 2011, and had been Research Associate in Imperial College London from 2012 to January 2015. He joint in Shanghai Jiao Tong University in February 2015. Dr. Yang is currently focused on research topics of aerodynamics of radial turbomachinery including centrifugal compressor and radial turbine, specifically for turbocharging technology for automotive and marine engine. Dr. Andreas Jäger received his PhD from the University of Karlsruhe in 2005. He then worked as a team leader at the IAVF Antriebstechnik GmbH in Karlsruhe. After 5 years, he was appointed department manager for engine development and exhaust gas aftertreatment. Since 2017, he has been authorized manager at IAVF. Dr. Jäger is responsible for 3 teams in the field of engine development, working on several topics like wear behaviour, oil consumption, and emissions. He is responsible for 3 main customers from Europe as well as for the Asian market, especially China, as key account manager. Koen Kramer is Chief Engineer at Great Wall Motor (GWM) Engine R&D. His work focus on Turbocharger developments for Automotive Applications. Next to Turbochargers for traditional Internal Combustion Engine, GWM currently also has a demand for Fuel Cell Systems. Before working at GWM, Koen worked 10 years at MHI (Almere) working at the Application side. 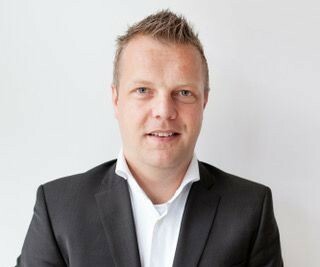 At MHI, Koen worked on Diesel and Gasoline Turbocharger developments as Engineer and Team Leader for mainly German OEM’s. Koen has a Bachelor degree of Automotive Engineering from HTS Autotechniek in Arnhem. Mr Davies holds a Batchelor of Science degree from the University of Bath, England and is a Fellow of the Institute of Mechanical Engineers. He is an Internal Combustion Engine engineer and a specialist in engine and turbocharger performance. He joined Garrett in 1994 and has held various positions in Application Engineering, Product Development and Product Line Management. 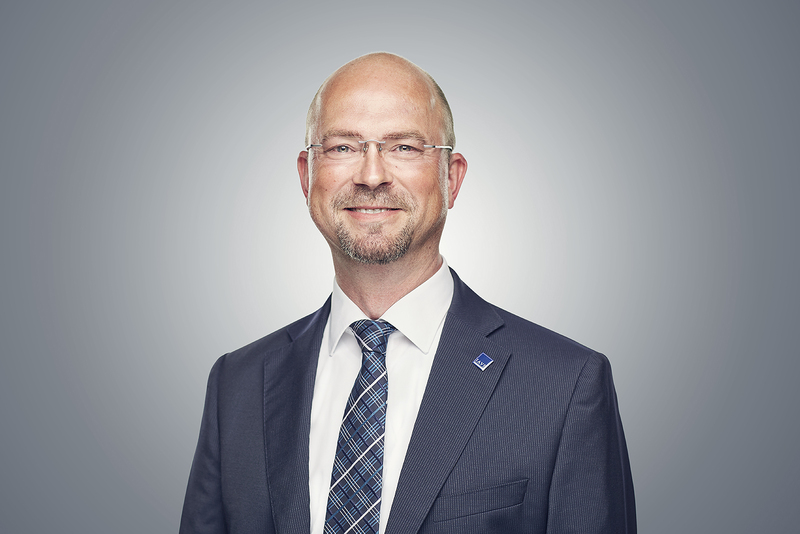 His current position is Senior Director of Powertrain and is responsible for a global team of Powertrain Engineers occupied with the Simulation and Functional Development of new Boosting solutions for future Light and Commercial Vehicle Powertrains. In addition to boosting conventional Internal Combustion Engines the Powertrain Team are also involved in eMobility solutions, including Turbo Compressor for Fuel Cells and other pipeline projects. 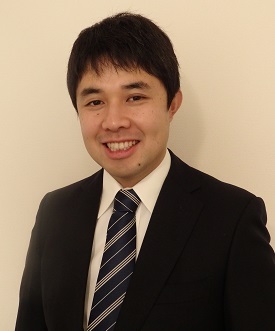 Kenichi Segawa is currently Manager of Product Development Gr., taking the lead of variable turbocharger development for passenger application in IHI Group. He has been in the current position since April 2018. He has been contributing in development of variable geometry turbochargers since 2011, not only the latest development for high temperature gasoline application, but also for diesel applications for both passenger and commercial vehicles. He has an experience in European market in 2012-2014, as he was with IHI Charging Systems International GmbH. 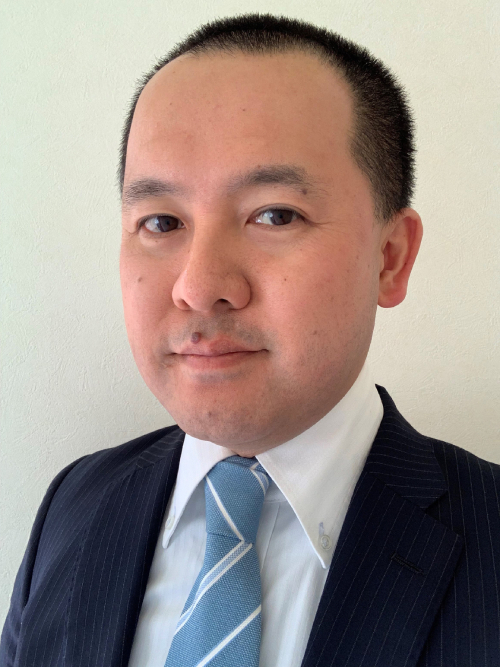 He joined IHI Corporation as an expert of turbomachinery aerodynamic in 2005 after receiving a master degree from Graduate School of Engineering in Iwate University. He contributed IMechE 9th International Conference on Turbochargers and Turbocharging in 2010 with a paper titled “Improvement of turbine performance for small size variable geometry system turbocharger”. Dr. Srithar Rajoo is the Director of UTM Centre for Low Carbon Transport (LoCARtic), a collaborative research venture between Universiti Teknologi Malaysia and Imperial College London. 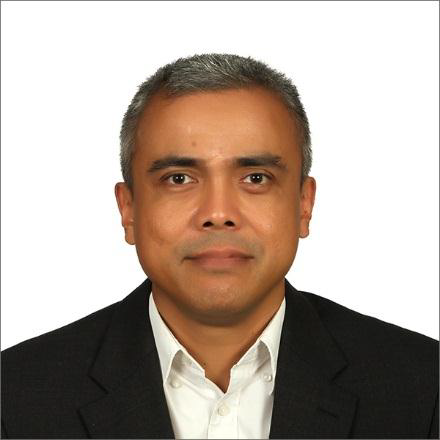 He is also an Associate Professor at the School of Mechanical Engineering, Universiti Teknologi Malaysia. 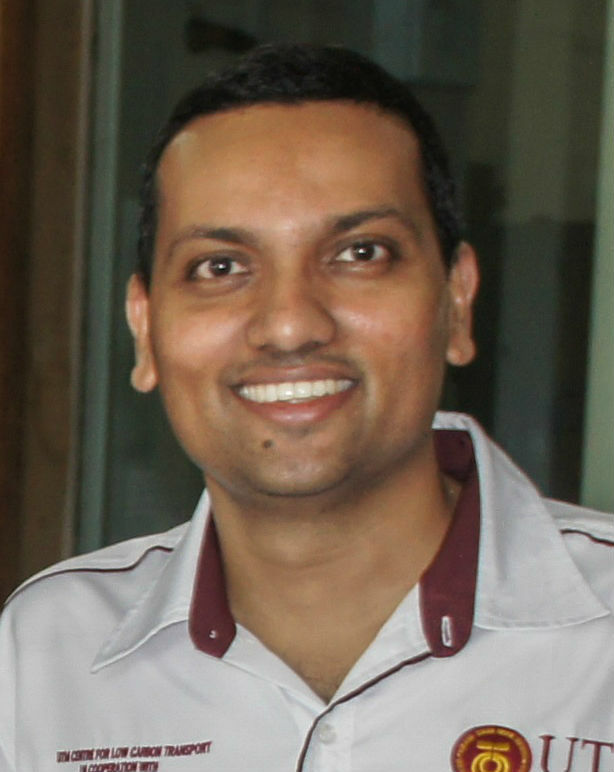 His research activities are mainly focusing on engine boosting and energy recovery, with specific interest on developing technologies and computational tools through experimental validation. He works closely with some prominent turbocharger and engine manufacturers, in the area of experimentations and computational model development for engine-turbocharger systems. Dr. Rajoo holds a PhD in Mechanical Engineering from Imperial College London. 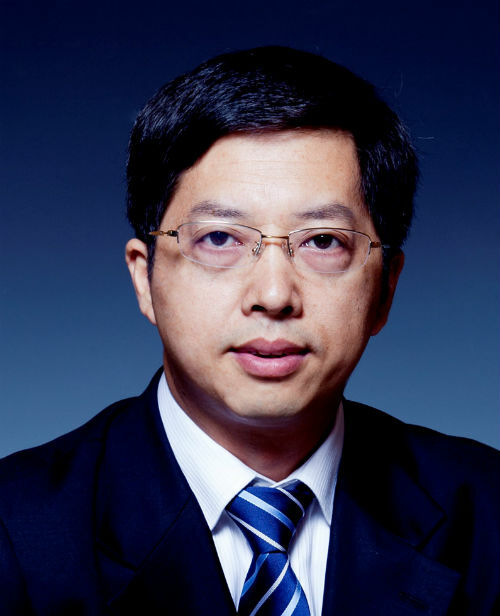 Dr. Weilin Zhuge is an Associate Professor in the Department of Automotive Engineering at Tsinghua University, China. He received his Bachelor’s and Master’s Degrees from Tsinghua University in 1997 and 2000, and received his Ph.D. from Wuhan University in 2003, all in Fluid Machinery and Fluids Engineering. His research focuses on engine turbocharging and turbo electric generation. He has published over 60 research papers in international journals and conferences, hold over 20 patents, and was awarded with the Second Prize of National Science and Technology Progress once and provincial science and technology prizes in 4 times. Azmi Osman is currently the Head of Advanced Engineering under the Group Engineering at Proton. He is currently in charge of the development of key, pacing and emerging vehicle technologies. He is also actively collaborating with local universities and government agencies in automotive researches and capability development. He has more than 20 years of industry experiences in the area of engine product development and research in Malaysia, Europe and Japan. This includes few years as the Head of Powertrain at Lotus Cars in the United Kingdom. Azmi has published many peer reviewed papers and holds more than a dozen granted international patents. He obtained his mechanical engineering degree from the United States and has been a Professional Engineer with practicing certificate since 2006. Dr Chris Robinson is Managing Director of PCA Engineers Limited, an independent consultancy specialising in the aero-mechanical design of turbomachinery across a broad range of markets including gas turbines, turbochargers, industrial compressors and fans, for some of the World’s leading OEMs. 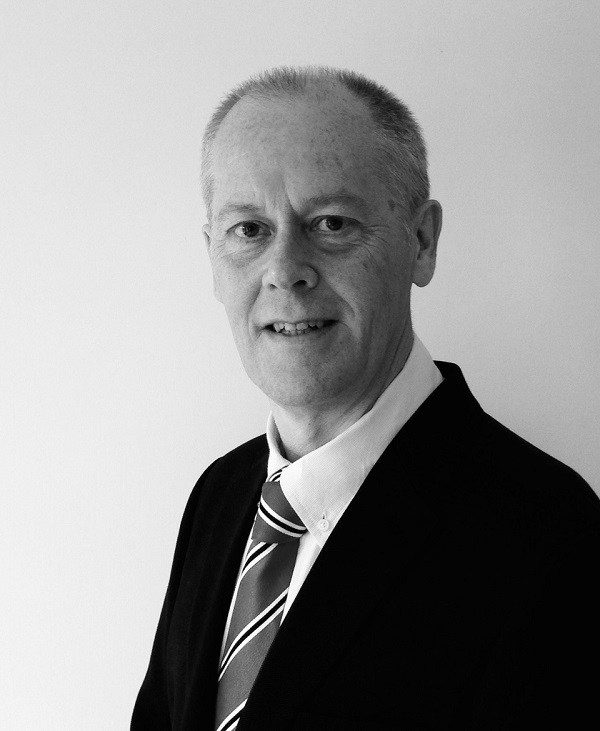 During 25 years at PCA he has specialised in the aerodynamic design of centrifugal compressors for turbochargers, gas turbines and industrial compressors. He spent 15 years in aero-engine axial fan and compressor technology for Rolls-Royce. Dr Robinson holds BSc and MEng degrees from Durham University in the UK and a PhD from Cranfield Institute of Technology. He is a Chartered Engineer, Fellow of the Royal Aeronautical Society. Naomichi Shibata: Senior Engineer, Turbocharger Division, MHI Engine & Turbocharger Ltd.
Naomichi Shibata is a senior engineer of Turbocharger Engineering Department at MHI Engine and Turbocharger, Ltd. (MHIET) spun off from MHI in 2016, where he is in charge of the development of new boosting products like electric superchargers. 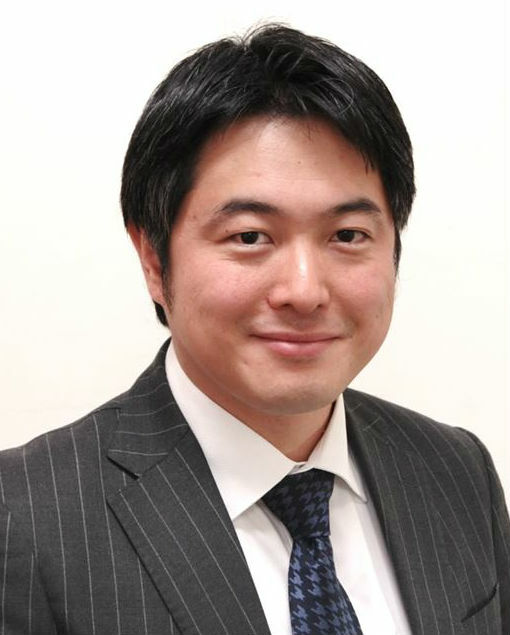 Mr. Shibata joined MHI in 2010 after finishing his master’s degree of electrical engineering in Tokyo University of Science. He is engaging in the development of electric compressor for fuel cell vehicle and 2 stage boosting system since 2015. In cooperation with overseas production bases in Europe, China, Thailand and North America, he is providing OEMs with new products and leading development, contributing to expansion of Mitsubishi turbocharger business. Tadashi Kanzaka is a senior researcher in Research & Innovation Center, Mitsubishi Heavy Industries, Ltd. 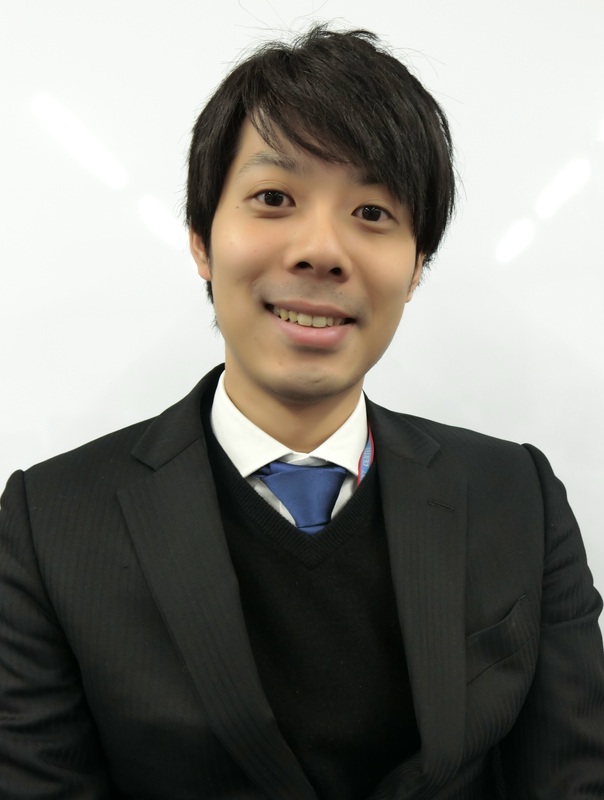 He got master degree from Aeronautics and Astronautics department in Kyushu University in 2010 and joined MHI in 2010 as a research engineer. Mr. Kanzaka is currently focusing on research of aerodynamics for centrifugal compressor and numerical simulation and optimization, especially turbocharger. Tatsuya Sugawara has worked as an Engineer of Fuel cell sub system development at Honda for around 20 years. For first 10 years, engaged for hydrogen recirculation system development and next 10 years for air delivery system development and led the motorized turbo compressor development for the latest Honda fuel cell vehicles. Tatsuya Sugawara earned Bachelors of Material Engineering from Tohoku University. 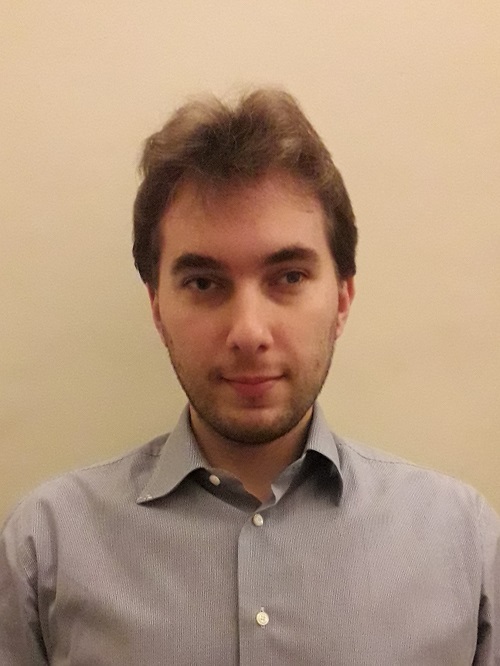 Calogero Avola is a Senior Technology System Engineer at General Motors Global Propulsion Systems – Torino (Italy). As part of the Diesel Engine Advanced Engineering, he is contributing to the research and development activities concerning boosting, exhaust gas recirculation and air-path technologies. Calogero obtained the Ph.D. in Mechanical Engineering from the University of Bath, where he conducted investigations on turbocharging systems at the Powertrain & Vehicle Research Centre. Previously, he was part of the advanced engineering team of BorgWarner Turbo Systems in Germany. Dr Miles Robertson is a Research Associate in the Turbo Group at Imperial College London. 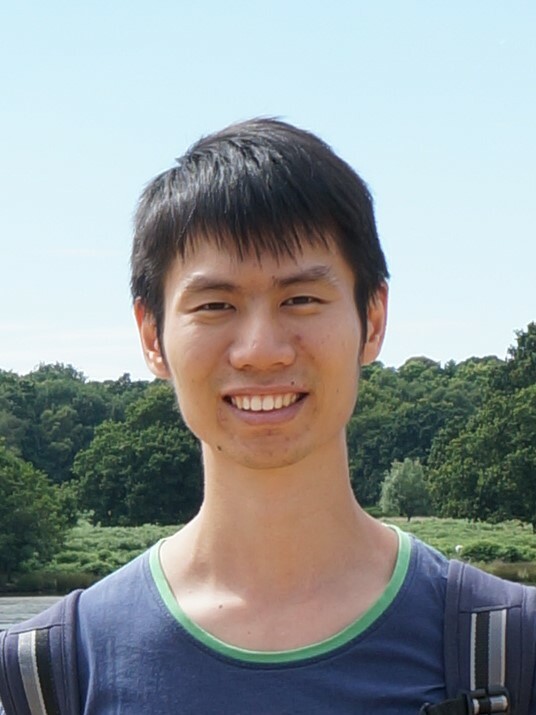 He completed his PhD at Imperial in 2018, focusing on novel optimisation and design methodologies for Organic Rankine Cycle expanders, and the development of a test facility for experimental validation of dense-gas CFD models. He holds a first class degree in Mechanical Engineering, and has worked at McLaren Automotive developing hybrid systems for the P1 supercar. Mustafa Duyar is Virtual Dynamics Product Manager at FEV since 2014. He obtained BSc. and MSc. degrees in Mechanical Engineering from METU. 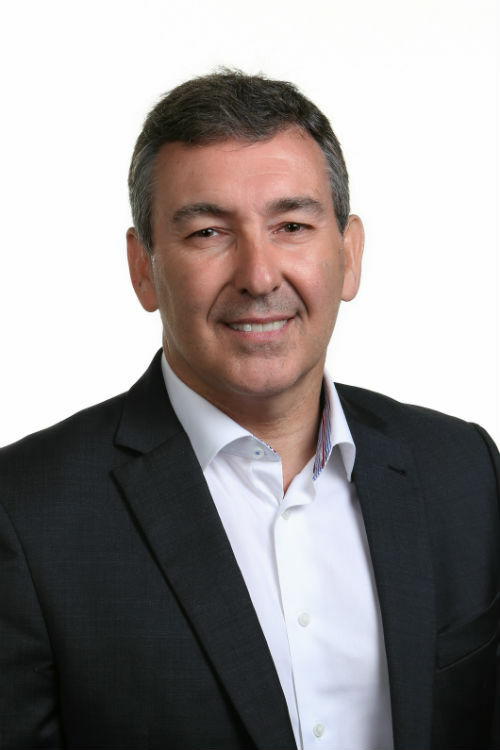 He started his professional career at Arcelik Inc. as Product Development Engineer where he was responsible for NVH and mechanical efficiency of compressors. Upon receiving his MSc. degree he joined Ricardo plc. During more than 10 years career at Ricardo he contributed to the success of the company as Senior Software Engineer, Team Leader and Product Manager. Over 19 years professional life he worked in various powertrain development projects for automotive OEM`s and Suppliers all around the globe and gave number of trainings to powertrain CAE engineers on simulation driven powertrain development and use of mechanical dynamics software. His technical background includes powertrain mechanical dynamics, power cylinder systems, engine tribology, friction and wear.